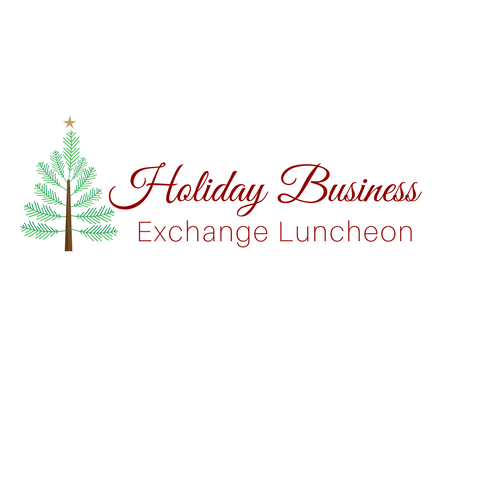 You are cordially invited to our 2018 Holiday Recognition Luncheon at Meadow Brook Hall. The Chamber is thankful for the time and talent of so many members who contribute throughout the year to make this a thriving and successful organization. Being one of the largest Chamber’s in the State of MI, we couldn’t provide the level of service we do without their assistance. This luncheon is the time that the Chamber recognizes all our volunteers and leaders.